We are proud to host Local Qualifying for the 2018-19 Drive, Chip & Putt! Book the ECGCC for your next corporate event. 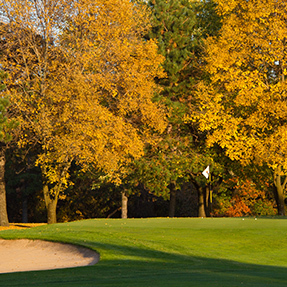 Established in 1901, Eau Claire Golf & Country Club enjoys a long-standing reputation of possessing one of the finest and most challenging golf courses in the upper Midwest. The 18-hole, par 71 Championship course is spread out over 250 acres of mature, wooded terrain, including sweeping hillsides and towering white pines. With the spectacular views overlooking the Chippewa Valley, ECGCC continues to be one of the premier private clubs in western Wisconsin. The Eau Claire Golf & Country Club is the only private club in the community that can offer its members all of the amenities one would expect from a first-class club. Golfing members enjoy all the pleasures available at The Club. In addition to all the benefits included with the Pool/Tennis and Social memberships, Golf Memberships receive even more! If you enjoy golfing and want to play one of the finest courses in the state, a Golf Membership at the Eau Claire Golf & Country Club is for you! Our Pool & Tennis Memberships at the Eau Claire Golf & Country Club offer non-golfers of all ages the enjoyment of our outdoor swimming facility and tennis areas, as well as participation in all dining and social events. 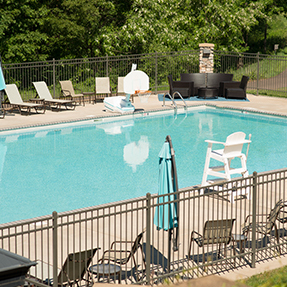 If you enjoy swimming, playing tennis, meeting new people and having a wonderful dining experience, a Pool/Tennis Membership at ECGCC is for you! 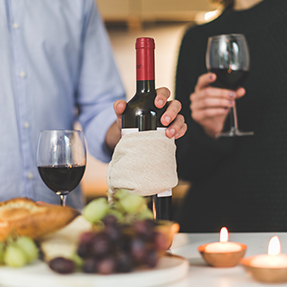 Our Social Memberships have the pleasure of enjoying dining facilities which offers the perfect setting for first-class relaxation and social gatherings. Additionally, children and grandchildren of Social Members can take advantage of swimming, tennis and golf lessons each summer. 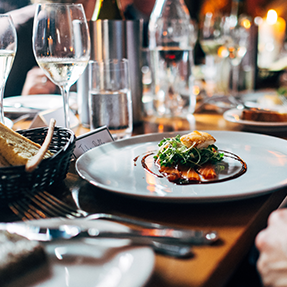 A Corporate Social Membership offers up to three signers from an organization the pleasure of enjoying year-round dining with a full calendar of social events. If you are looking for a meeting spot with great food and a great atmosphere, a Corporate Social Membership at the Eau Claire Golf & Country Club is for you!